The Trial of James Boyle, Renwick’s Precentor, and Forfeitures in 1687. 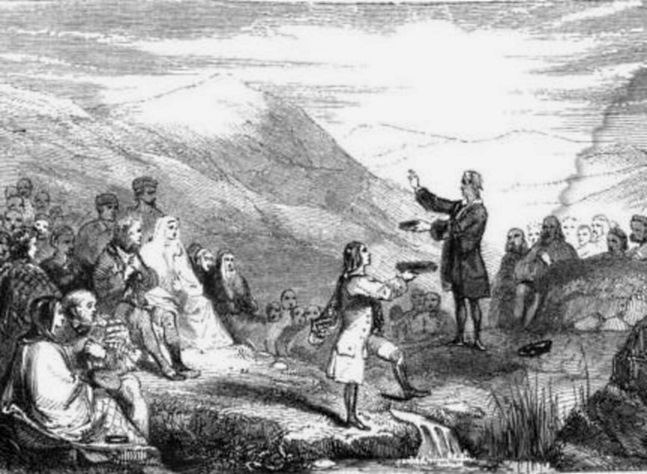 Boyle had held a particular position of trust in James Renwick’s field preaching network and must have had considerable knowledge about how it operated as he attended the field preachings. He may have been from Cumnock, or New Cumnock, parish in Ayrshire. Fountainhall’s account makes it clear that Boyle recanted and owned the King, a decision which probably saved his life. ~ by drmarkjardine on November 19, 2014.